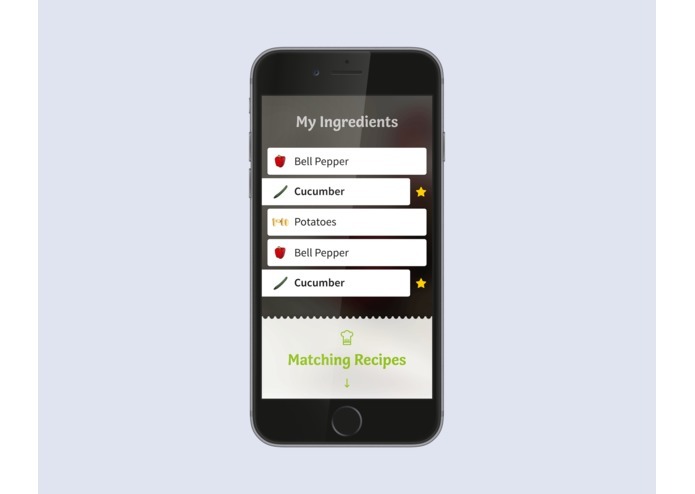 HelloFridge is the easiest way to save your ingredients from going bad by combining them to fit delicious recipies. Life as a developer is tough – who doesn’t know the problem: after a long day at work you’re coming home and you promised your girlfriend you would cook something tonight. Time is short and you didn’t had time to think about what you would like to cook. At home you look into your fridge and you find some leftovers - you know there is some paprika left and some chicken - and where there not as well some potatoes in the compartment? Writing the most creative code is not a problem at all for you, but creative in cooking – let’s look at your mom’s cookbook to find a recipe – after a couple of minutes you give up, annoyed by finding recipe! Here comes HelloFridge! 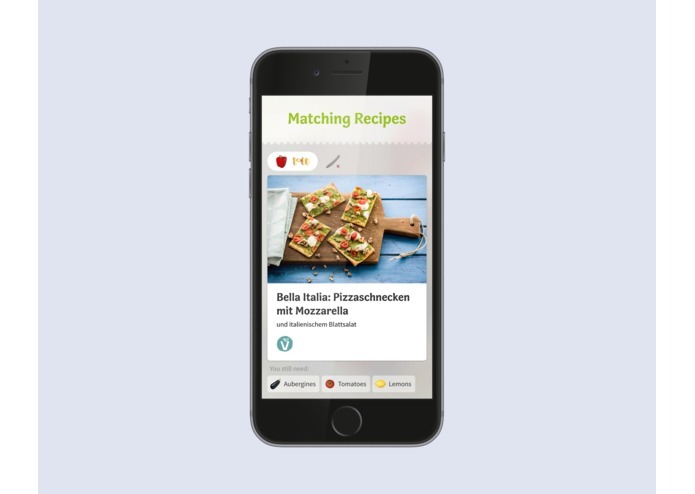 With HelloFridge you can scan all your ingredients with your IOS device – it will recognize which left overs you can use for which recipe and will give you a suggestion what you can cook. Happy end – your girlfriend is impressed – you don’t have to take her out to dinner and also important you could use your left overs from the last time - at the same time it could be that HelloFridge is creating a shopping list about things that you could need for the next days and is sharing it with online grocery stores – you only have to click on the Order button and everything will be delivered on the next day. 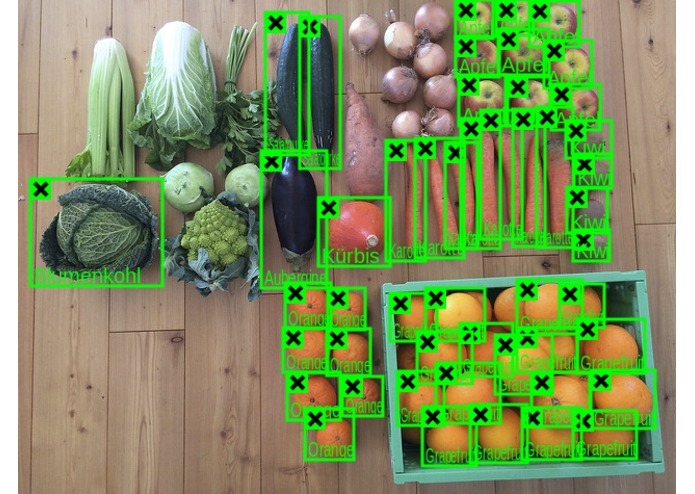 We trained our object recognition algorithm with 15.000 labelled images, out of which we labelled 4.000 ourselfes in the last 24 hours. It works like teaching a child how the world works: You point with your finger at something, and tell him what it is and what it can do. Out of this data we’re able to detect fast and reliable what ingredients are left in your kitchen. 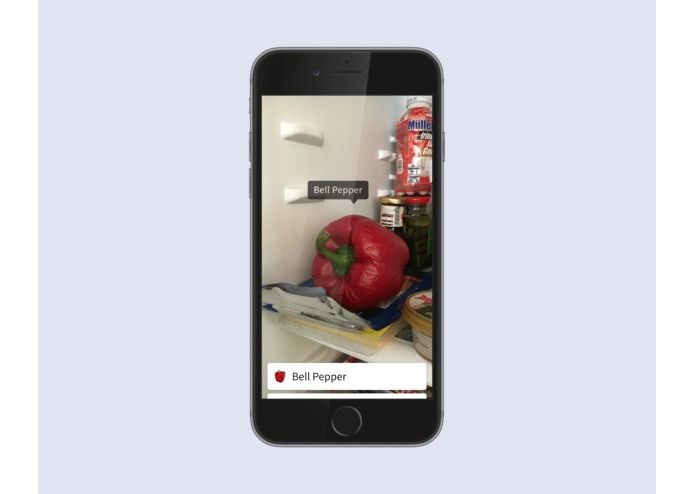 The app scans the world through the lens of your smartphone-camera, and detects your ingredients without you having to take photos of it. You get an instant feedback on your camera view and a list of ingredients without klicking not even one single button. That’s why you’re only three swipes away from a recipe that fits your ingredients. What we're able to explain, was already there.